Founded by Nigel-Ann La Qua Williams ’18BUS, Auufa is a multi-sided professional platform with integrated architectural intelligence, where Architects, Engineers, Interior designers & Builders connect & harness collective information and insights to enhance innovation, productivity and efficiency. 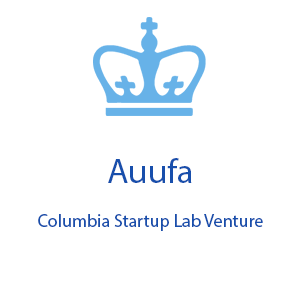 Auufa is looking to solve the inefficiency and time wasted in the design industry due to the lack of a centralized digital resource and collaboration tool. Auufa provides not only architects, interior designers, building engineers with the digital resources, information & insights they need in engaging, connecting and streamlining the design process, but it provides the industry providers/advertisers a platform to reach and engage their target audience.